Top Max is a 100% organic flowering booster created to increase the size and weight of the buds of your Marijuana plants, as well as its flavor. 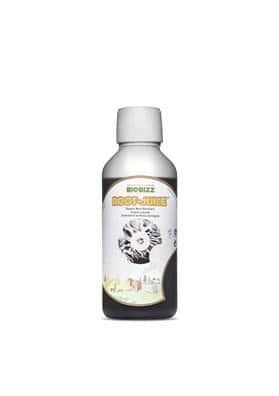 Use it during the entire flowering period and get ready to have bountifull crops. 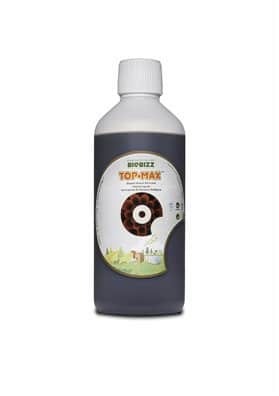 Top Max is a 100% organic flowering booster that acts on three fronts: it is able to increase the size and weight of the buds; it greatly improves organoleptic qualities (perfume and taste); and lastly, it facilitates the nutrient uptake by the plant thus leading to more beautiful flowers. 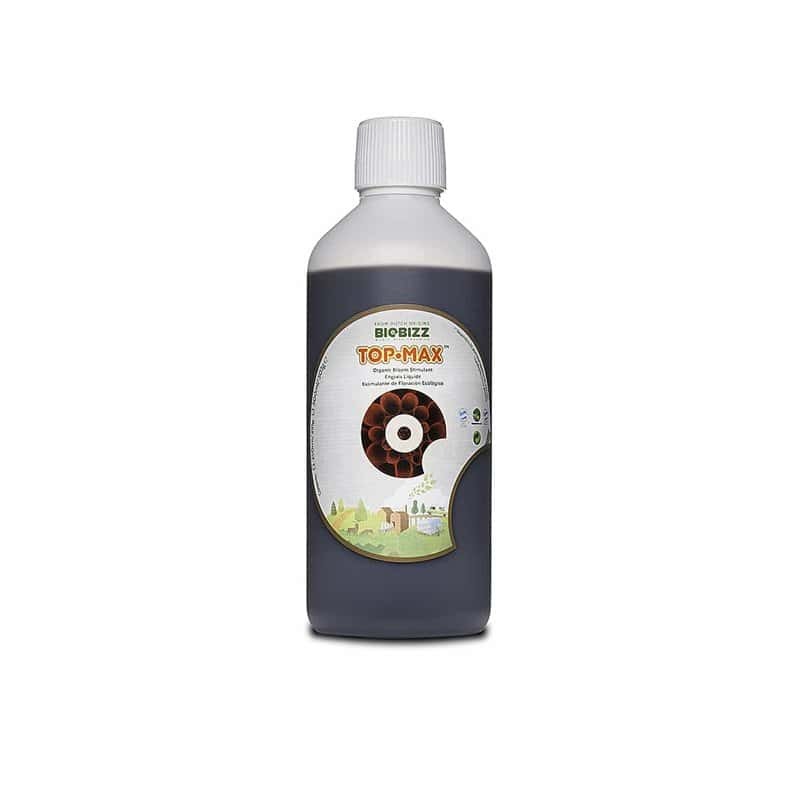 The formula of Top Max comprises calcium, iron and magnesium, very important plant metabolism booster, and humic and fulvic acids, which grealty activate the nutrients in for a better absorption being also responsible for the healthy floral growth by helping old cells and stimulating new cell growths. 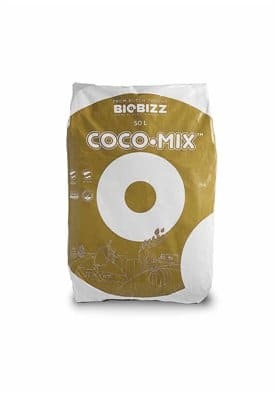 In overall, Top Max improves the molecular transport of complex and simple sugars makint hte plant to develop larger and sweeter buds. Use it during the entire flowering period and get ready to have bountifull crops. Add 1 ml per liter of water during the first weeks of the flowering phase; in the weeks immediately prior to harvest you can increase the dose to 4 ml per liter of water. You can apply it as an additive or you can add it to the irrigation water, using it in each watering. It is suitable for all kinds of crops.